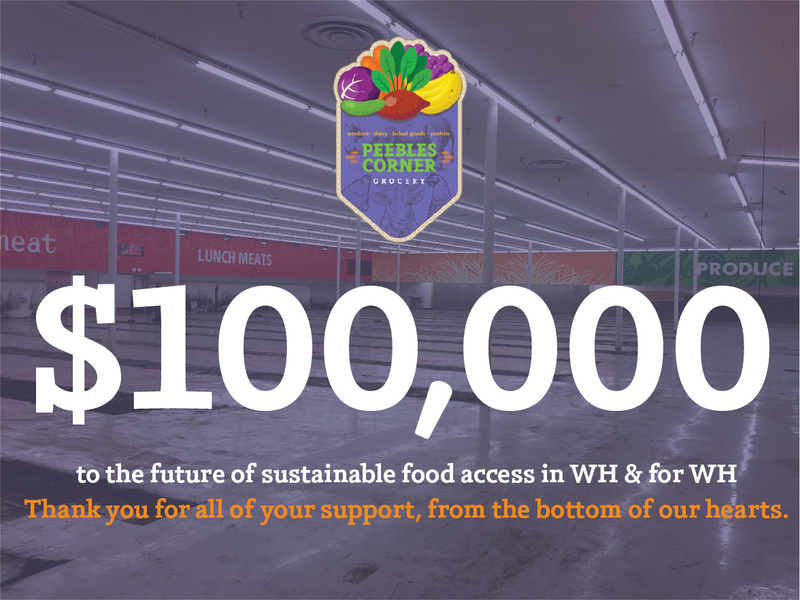 We are honored to announce that our application for the USA TODAY's "A Community Thrives" program has been awarded $100,000 to help fund our project nicknamed "Peebles Corner Grocery". Funding from the ACT grant award will be used to leverage our additional fundraising efforts and to continue our work to bring affordable food to all Walnut Hills residents. The grant award will also fund a Food Access Manager who focuses on developing a food-centered destination that serves the needs of existing residents while also attracting nearby neighbors. ...and to all of the Anonymous donors, THANK YOU!